What's up Everyone! Sam here to tell you about the new Netflix crime drama, "THE HIGHWAYMEN" coming to a TV screen, cell phone screen, laptop screen or tablet screen that is inevitably near you. "The outlaws made headlines. The lawmen made history. 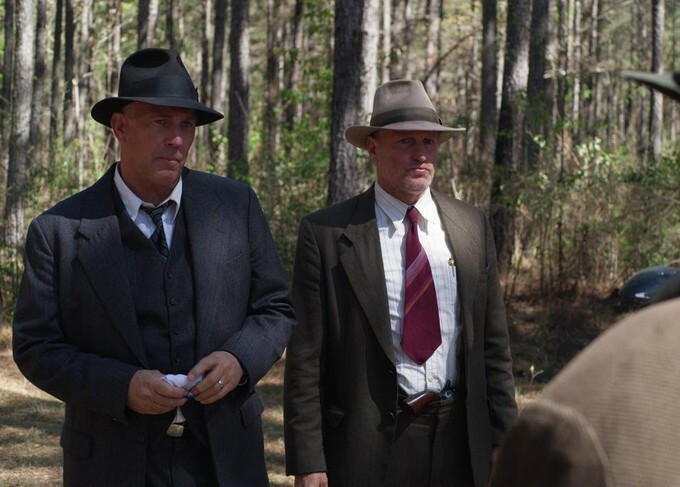 From director John Lee Hancock (The Blind Side), THE HIGHWAYMEN follows the untold story of the legendary detectives who brought down Bonnie and Clyde. When the full force of the FBI and the latest forensic technology aren't enough to capture the nation's most notorious criminals, two former Texas Rangers (Kevin Costner and Woody Harrelson) must rely on their gut instincts and old school skills to get the job done." "THE HIGHWAYMEN" is brought to audiences by director John Lee Hancock and writer John Fusco. The world has already seen the Bonnie & Clyde story so many times it just about makes your eyes roll out of your head. However, if we have to revisit the historic tale again this is exactly the way I want it to be. I'm a bit partial to crime drama films. I'm also partial to energy Woody Harrelson brings to the screen. 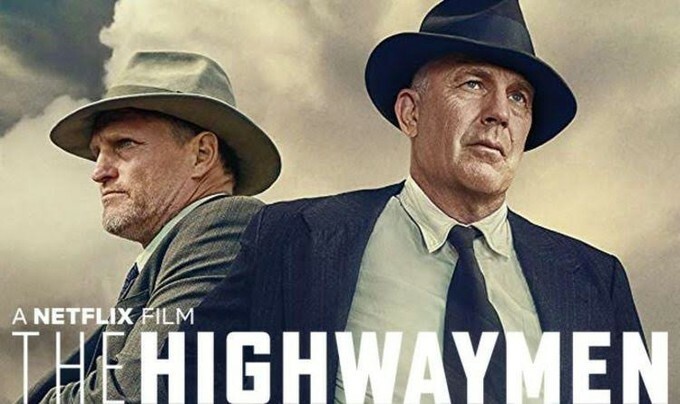 "THE HIGHWAYMEN" will be available in limited theaters on March 15, 2019, and available on Netflix on March 29, 2019. What do you think? Will you make time for time for this 2h 12 min crime drama film? I'm inclined to think this one may be worth putting on your calendar.